Thanks to a close friend, she allowed me to enjoy the beauty of a five star resort. I couldn't say that we got best service as we had some complaints about their service. But that's okay, our last trip was a blast. That's a very special room number ! 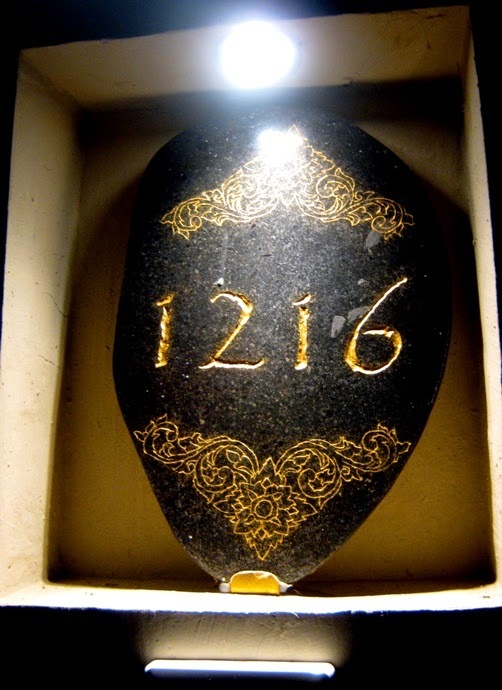 A most attractive way to present a room number.